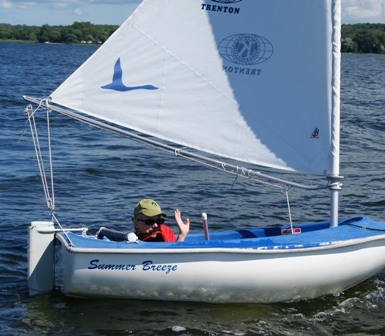 Quinte SailAbility is a sailing school for persons with a physical or developmental disability, regardless of age or degree of disability. Founded in 2001 and serving the greater Quinte area, the school has grown to be one of the largest in Ontario. It operates out of the CFB Trenton Yacht Club. Our goal is to be accessible, affordable and active. Through the use of technology, barriers are eliminated, providing the therapeutic benefits of sailing on one’s own. 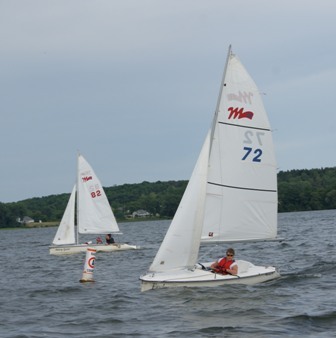 Whether you only wish to get out and enjoy the beauty and freedom found on the water or want the thrill of racing, Quinte SailAbility can teach you the skills needed to pilot a specially designed boat that can accommodate most people with disabilities. We use technology to modify the boat to meet your needs, including a sip and puff system that allows a quadriplegic to sail a Martin 16. Our training programs are designed for you as an individual and you progress at your own pace to the level you choose. 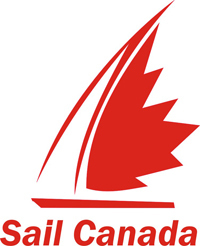 Our programs are based on Sail Canada CANSail program conducted by Sail Canada certified instructors. 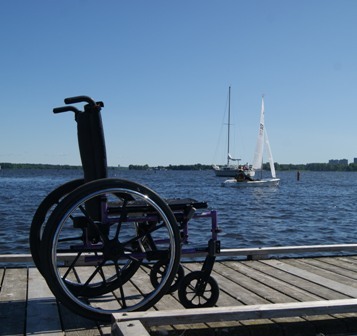 Quinte SailAbility is operated by a Board of Directors consisting completely of volunteers. Additional volunteers assist each day at the school. You’re very welcome to come out and take a look. Try a test sail with no cost or obligation and find out just how free you’ll feel.